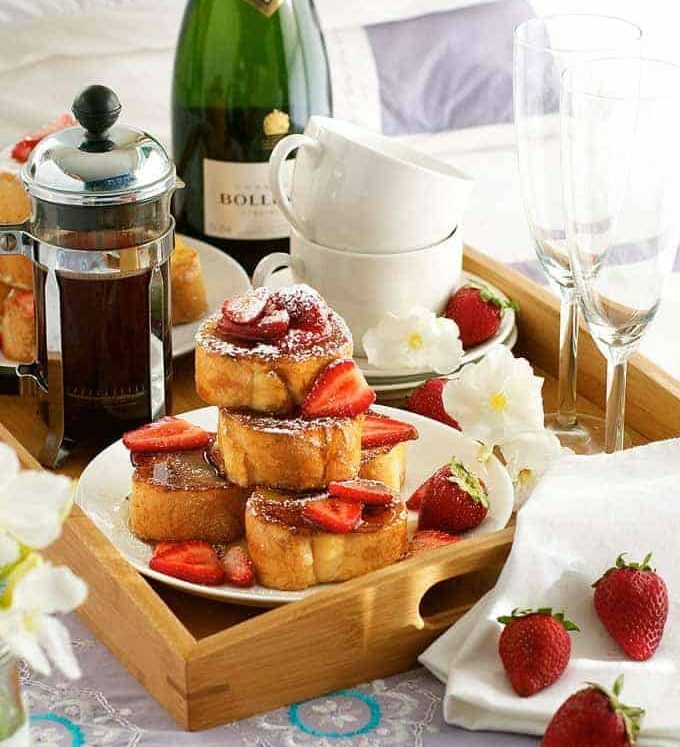 Am I the only one romanced by the idea of breakfast in bed but actually find it really impractical? It is so awkward to use cutlery with a tray gingerly balanced on your lap. And if it’s toast, pastries or muffins, I find myself holding the plate right up under my chin as I eat it just to make sure that I don’t get crumbs in my bed. 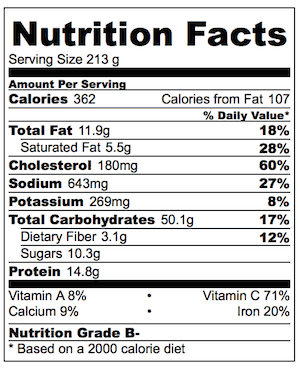 So here’s the thing about this Mini French Toast. It’s crumb free. It’s small enough to eat with your hands. Oh, and another – it is ridiculously fast to make. I know you don’t believe me, looking at that pile of deliciousness! Seriously, it’s a leisurely 15 minutes and you can make the whole batch in one fry pan. Valentine’s Day is this weekend! 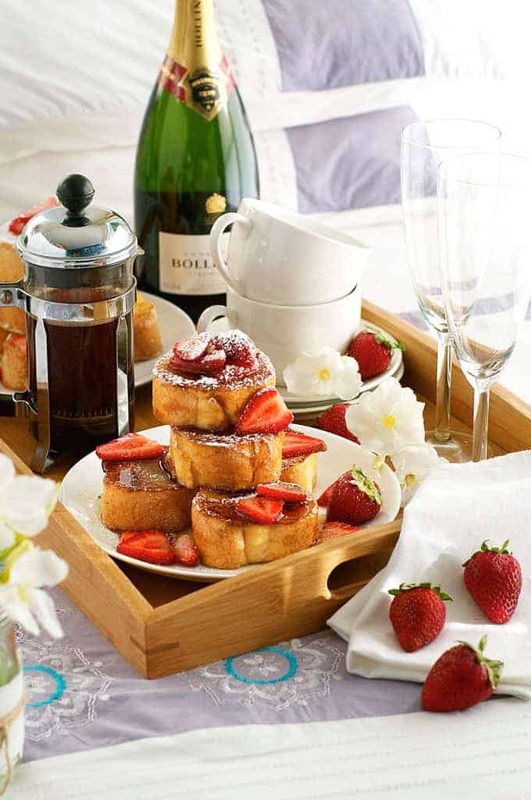 Why not indulge your sweetheart with a leisurely breakfast in bed?? 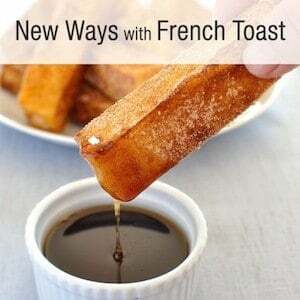 PS Want more ideas for french toast? Being a crazy French Toast obsessed gal, I have plenty here in this New Ways with French Toast recipe collection! Super fast to make, and a great breakfast in bed because it's crumb and cutlery free! Combine the sugar and strawberries in a bowl and set aside to macerate (it sweats to form a bit of syrup). Lightly whisk the eggs, milk and salt in a shallow bowl. Melt butter in a large fry pan over medium high heat. Dip each side of the bread slices into the egg, 3 seconds on each side. Place in the pan and fry each side for 2 1/2 minutes, until it is nicely browned. 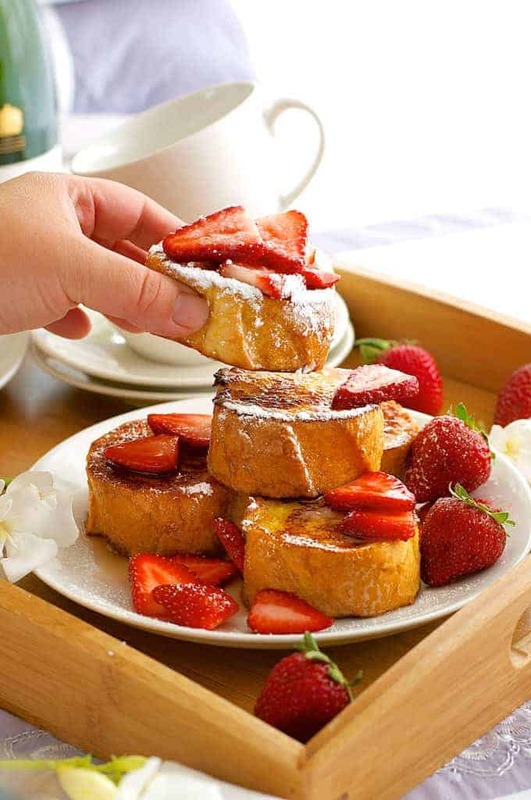 Remove from the fry pan, and serve, topped with the strawberries (use the syrup created), maple syrup and confectioners sugar (icing sugar), if using. Could you please do a recipe on strawberry syrup? Love your website and your recipes, they always turn out great! Wow this recipe looks amazing… I don’t know how I missed it when you first posted it! Pinned! Thank you Tina! It’s a quick and easy one that I adore! Hope you are having a great week!! 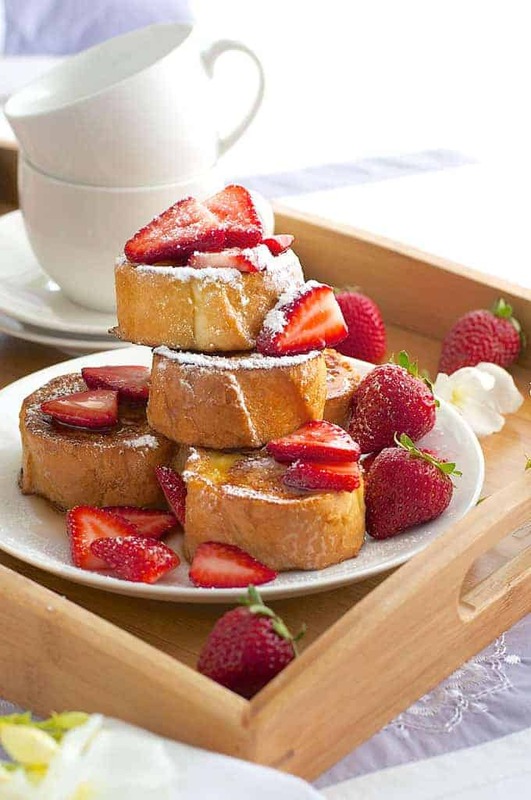 You definitely have got me craving french toast & breakfast in bed Nagi! This looks BEAUTIFUL. Beautiful Nagi!!! I want to dive into this right now–like all your recipes! These look just beautiful! I love that the recipe is simple too. Didn’t get a chance to do these for this Valentine’s day, but will be giving these a go one of these Sundays for brunch. I’ll let you know how it goes! Pinned.